CUTCRAFT MUSIC GROUP, INC. Chet Faker: Pearls Of Wisdom with i-D Magazine - CUTCRAFT MUSIC GROUP, INC.
Posted April 29, 2014 & filed under News, Uncategorized. 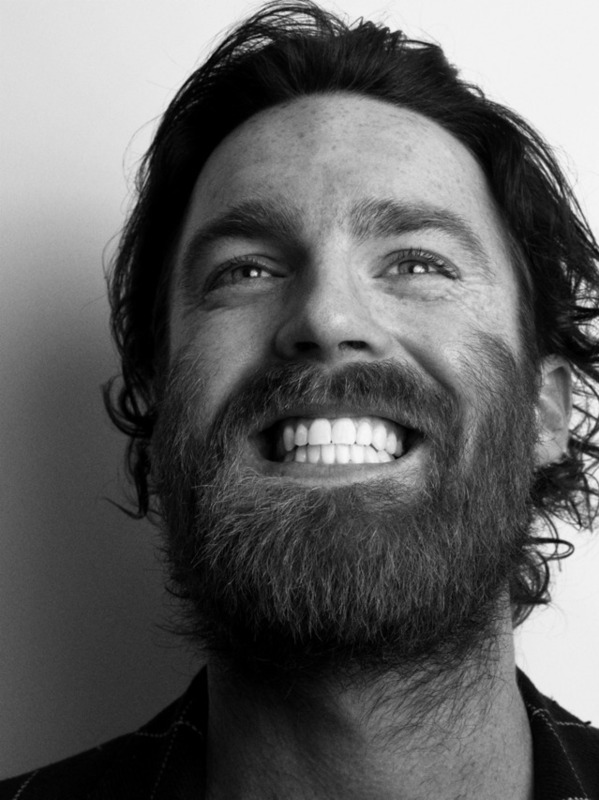 During a car ride from Paris to Amsterdam, i-D Magazine chatted with Chet Faker about life, love, and music. Read Chet’s deep lyrical statements here.